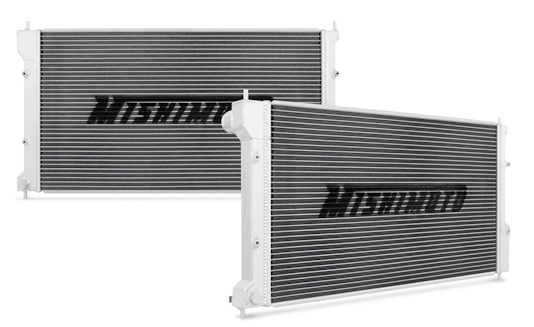 With a direct fit for your 2005-2014 Ford Mustang (3.7L, 4.6L and 5.0L), the Mishimoto Performance Aluminum Radiator is made to keep your Mustang engine cool. 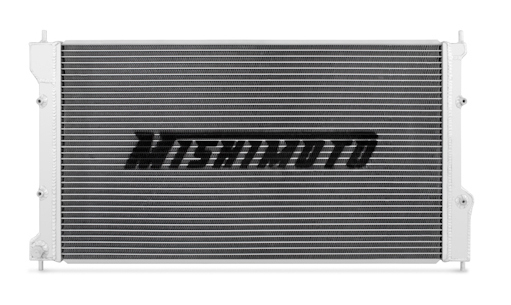 With a TIG welded construction and a 100% brazed aluminum core, this Mishimoto Performance Rad was made to perform. With 1.5" inlet and outlets, and a 2.05" core thickness, this radiator is getting the most of out the Mustang Engine engine compartment. ModBargains.com can install the Mishimoto Performance Aluminum Radiator in your Ford Mustang!